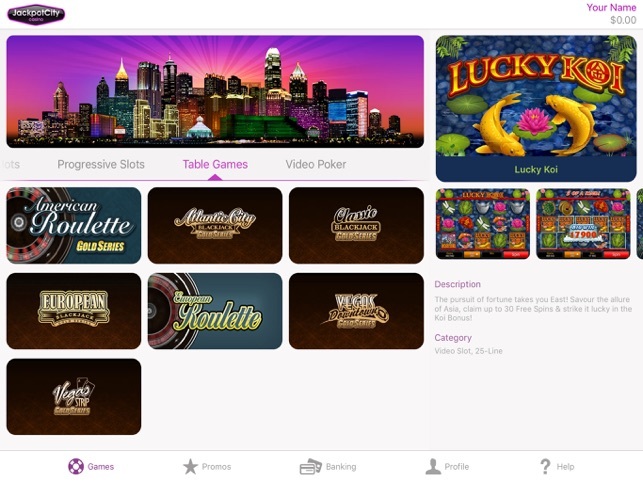 At JackpotCity Casino you will get instant access to video slots, video poker, blackjack and so much more. 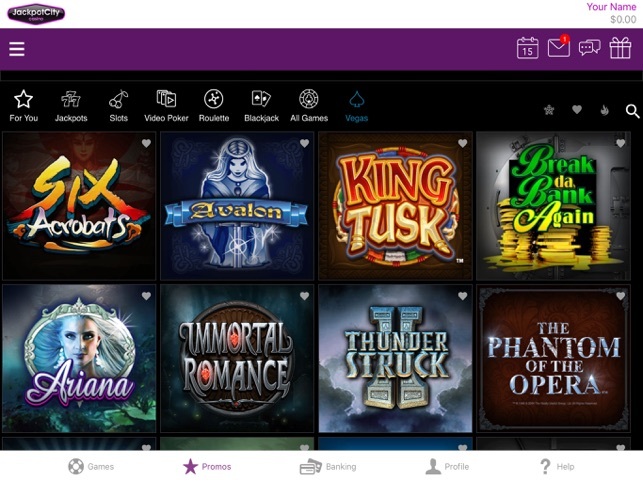 Enjoy popular slot games like Tomb Raider™, Thunderstruck, Avalon and Mermaids Millions. 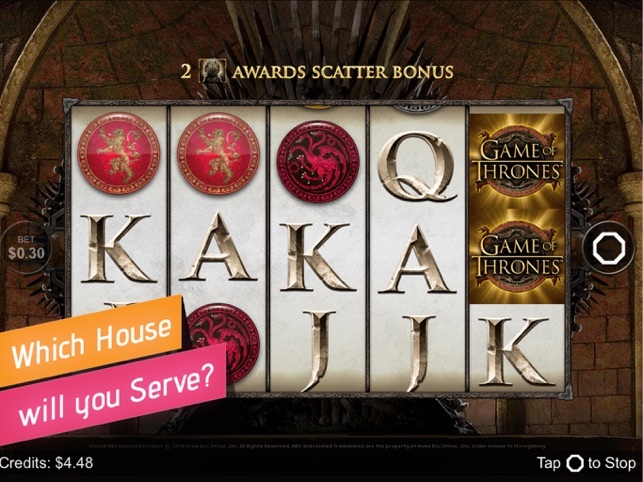 Challenge the dealer in a game of blackjack and go for the full house with video poker. 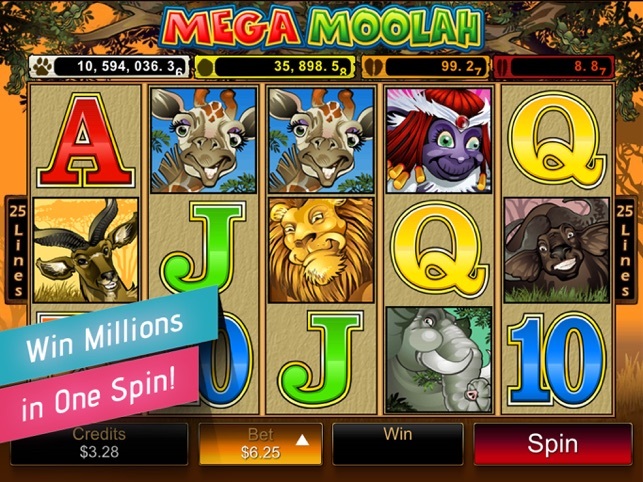 Win a fortune and change your life overnight as you play the Mega Moolah progressive video slot where the jackpot always starts at a guaranteed £1 Million. 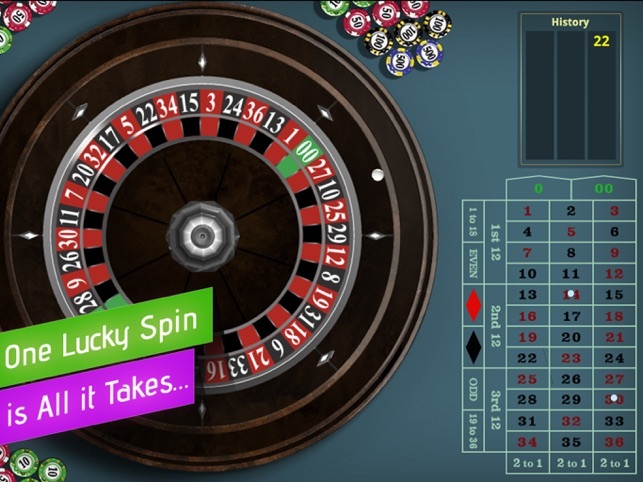 You can even spin the wheel at the roulette table and you will have access to this wherever you are – whether you are in a cab, bus or train on your way to work or waiting for that next appointment to start. 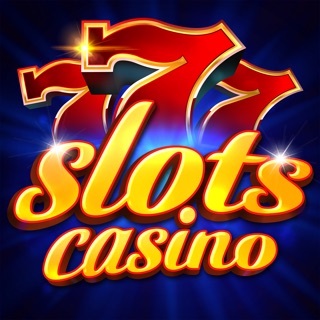 Let lady luck sail by your side when you coin it with some of the biggest and best games available on a mobile device, where you will have access to all the games instead of limiting it like other Apps do. And the bonuses do not stop there – as a regular player you will automatically qualify for daily, weekly and monthly promotions with cash credits, lucky draws and even exotic holidays as prizes. 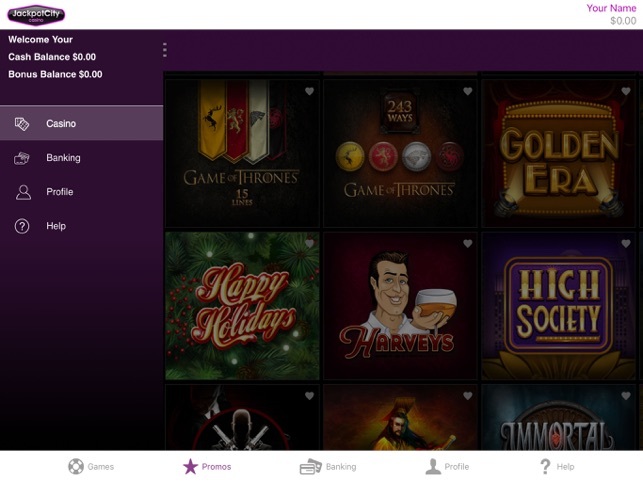 Plus earn even more cash back with the Loyalty Programme which offers you points for every bet placed which can be cashed in to your casino balance to play more or withdraw the money and spoil yourself. 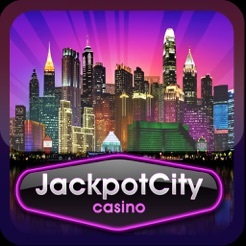 Get JackpotCity Casino on your iPhone, iPod Touch or iPad today and experience Vegas wherever you are and whenever you want – that’s thrilling entertainment at your fingertips. 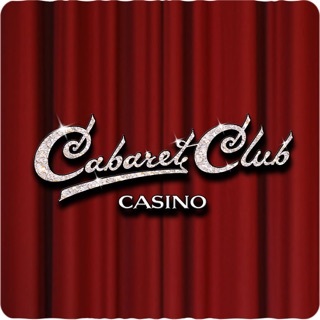 *Apple is in no way associated to JackpotCity Casino or any of its promotional offers. 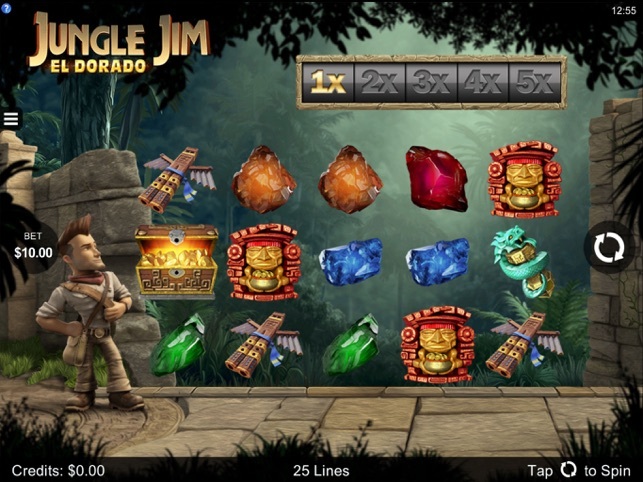 The purpose of this release is to expand the game provider offering that the iOS app offers. 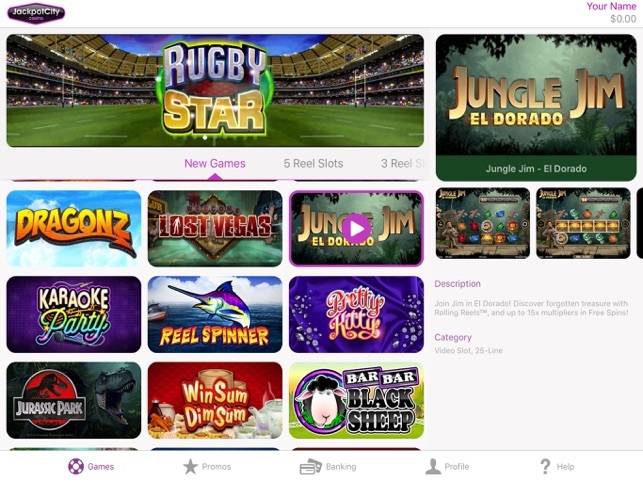 We currently, only support one game provider in the iOS Native app. 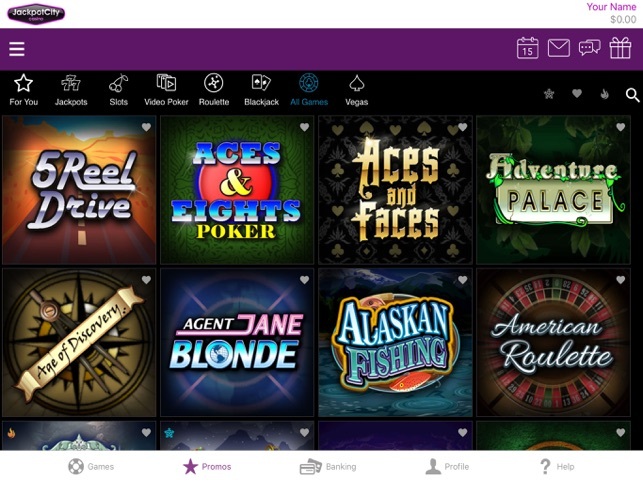 For this release, we have integrated two more partner providers, which means lots of "New Games" to enjoy.